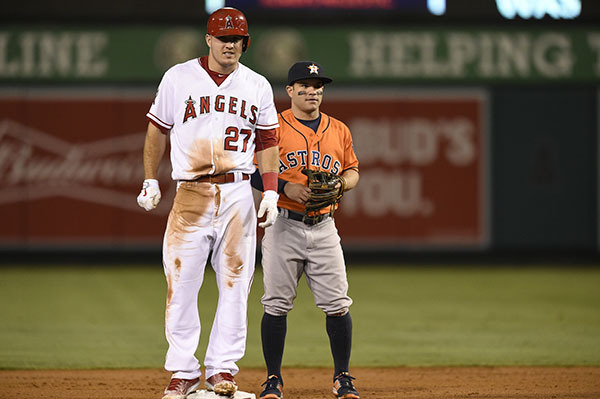 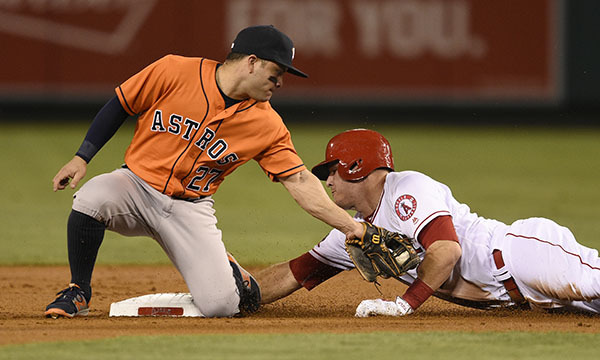 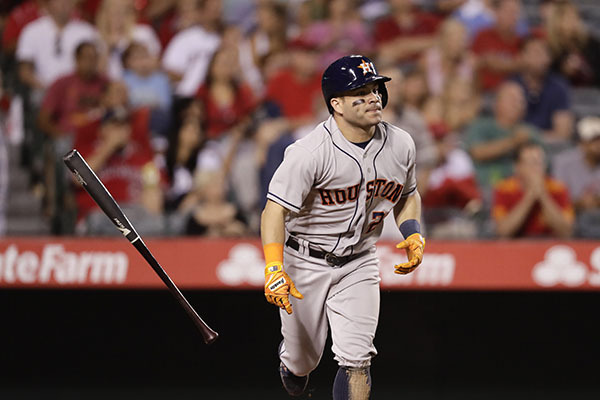 HOUSTON -- Altuve's historic season is one of the best by a second baseman in Major League history. 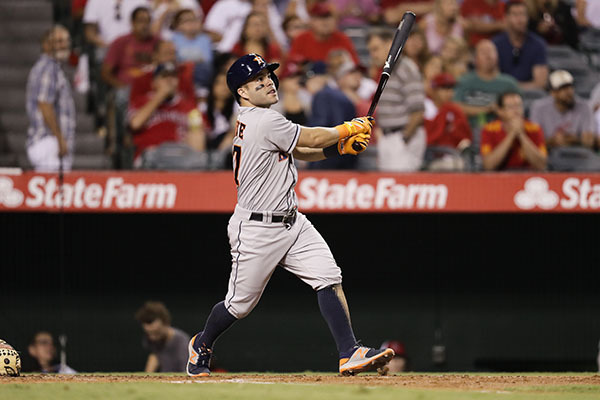 He became the first second baseman to reach 100 runs, 200 hits, 40 doubles, 20 homers, 95 RBI and 30 steals in a single season. 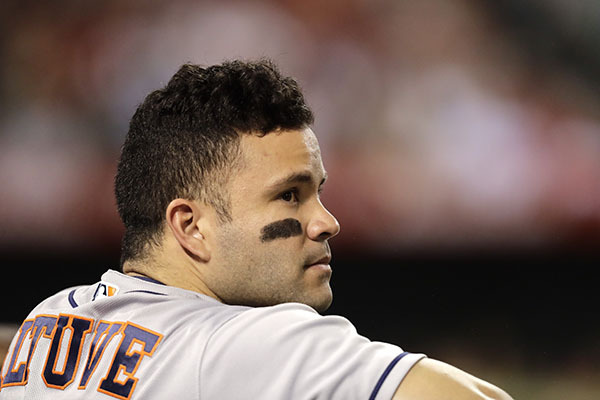 He's only the fifth player in Major League history to reach all of those marks, regardless of position. 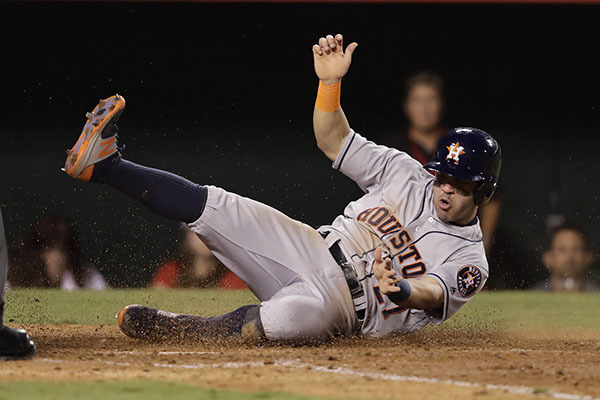 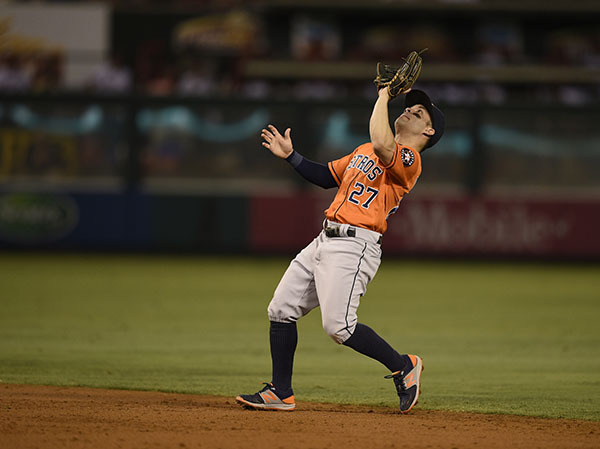 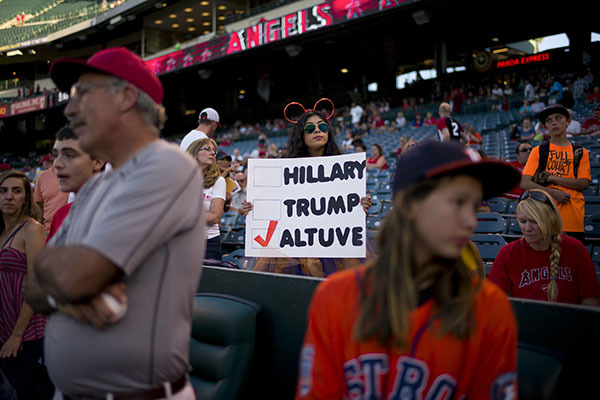 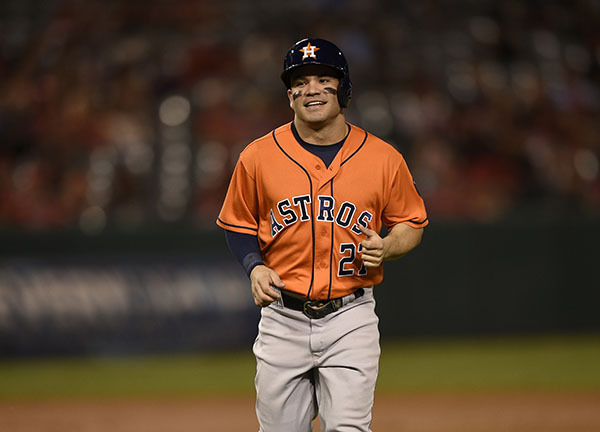 By winning the batting title for the second time in the last three seasons, Altuve became the first second baseman to win multiple batting titles since Rod Carew won five between the 1969-75 seasons.